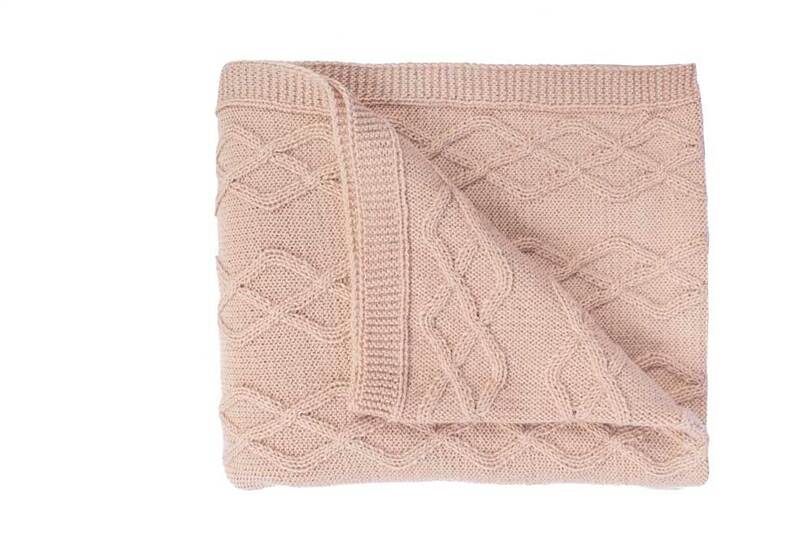 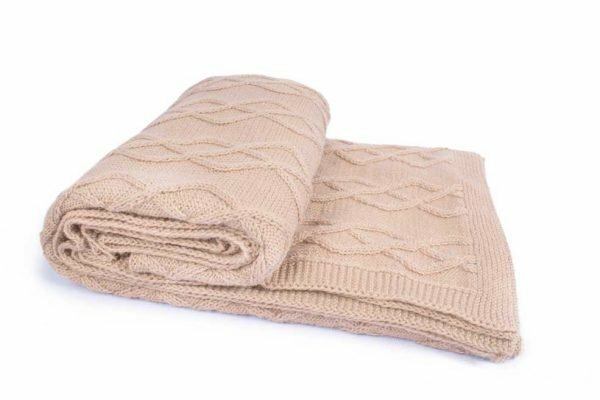 Enjoy the heavenly softness and warm comfort of our beautiful Alpaca throw made by local artisans in Peru. 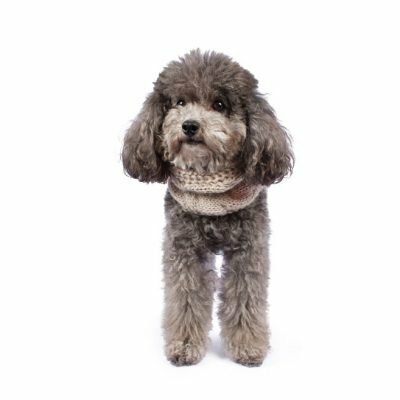 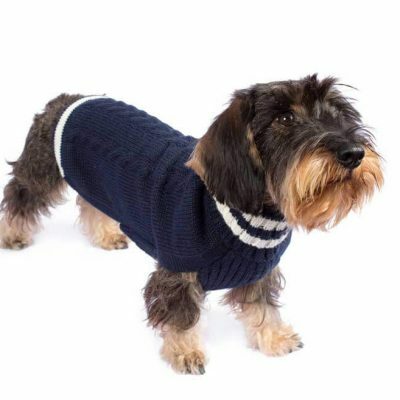 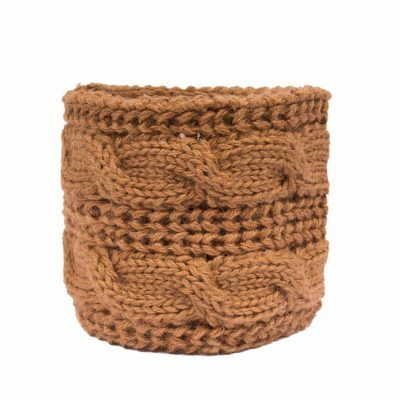 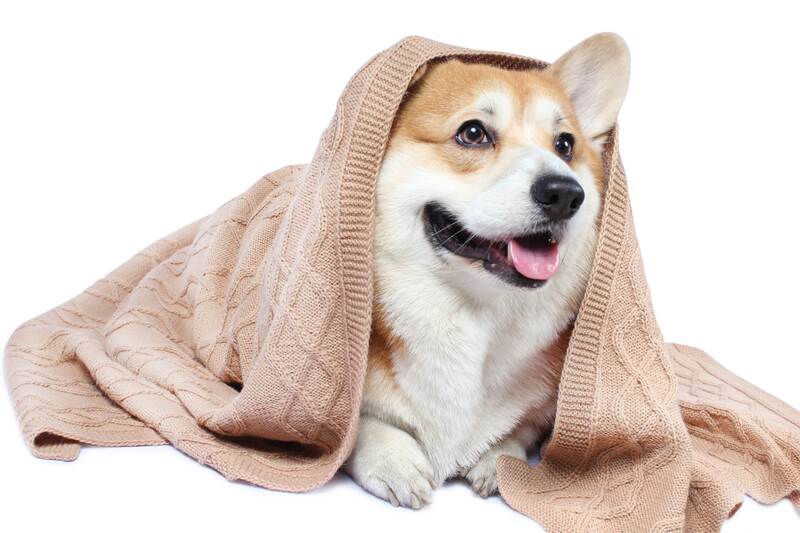 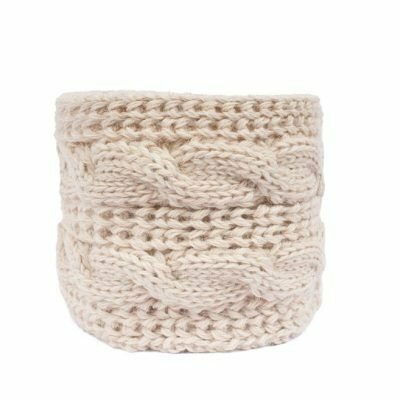 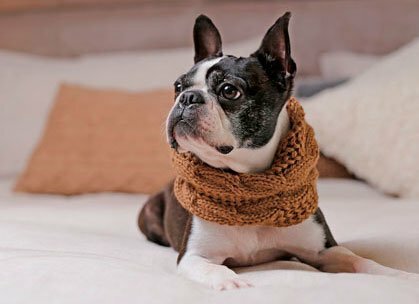 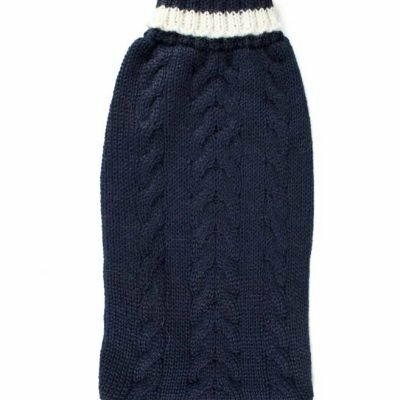 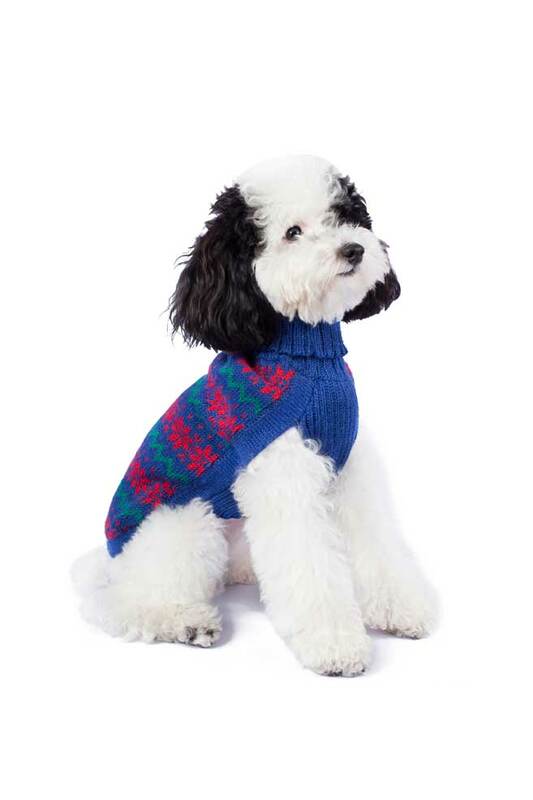 Pamper your dog with the added warmth of this luxurious knit. 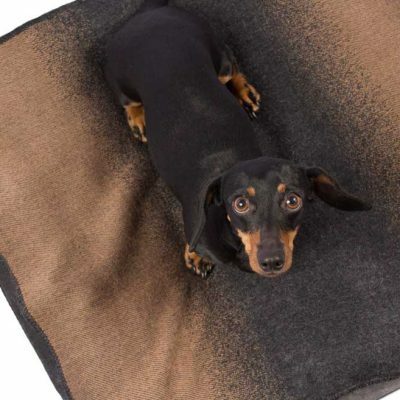 Sizes Choose an optionHeight: 23.6" Width: 27.5"